While arthritis pain can be unbearable during any time of the year, many who suffer from arthritis particularly dread the winter season. Though there is little research on the effects that the winter season actually has on arthritis, there are a few theories as to why colder temperatures can intensify arthritic pain in the joints. In cooler weather, air pressure tends to be lower, which can cause tissue around the joints to expand, putting pressure on them and causing pain or stiffness. It is also possible that the cold can cause tissue to contract, pulling on joints and further intensifying pain. No matter the cause of this increased pain, there are many treatments for arthritis pain that exist outside of prescription drugs or pain medications. 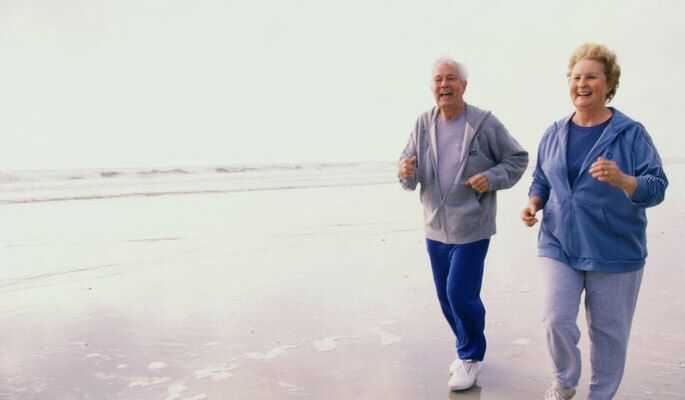 At our pain relief centers, we offer a number of alternative pain management techniques designed to effectively relieve arthritis pain. Many studies have found that massage therapy can relieve the pain that is associated with arthritis. Moderate pressure applied to muscles stimulates the nerves that send pain-reducing signals to the brain. It is important to note that applying pressure does not always help to relieve arthritis, but when done properly by a certified therapist, a periodic massage can assist in greatly decreasing pain. Though many view Botox only as a cosmetic procedure, recent studies have begun to explore Botox as a treatment for pain associated with arthritis, migraines, and other forms of chronic pain. Our migraine specialists in Texas and Florida use Botox to block the signals that nerve cells send to muscles, which stops muscles from contracting. This allows Botox to block the transmission of signals between pain receptors and the brain, relieving the pain of arthritis. Pain relief from Botox can also last for a few months, meaning that it does not need to be a daily treatment for pain relief, unlike traditional painkillers. A spinal cord stimulator is a device used to send electrodes throughout the body. Electrodes are placed on areas of pain, and electricity is carried to nerves in the back or neck (or wherever the pain is occurring), helping to block nerves from sending pain signals to the brain. The treatment is often used by those who suffer from chronic upper and lower back pain, but it can also help to lessen the pain that is caused by arthritis.